MOWWM food pantries were started in 1998 thanks to funding from the Kent County Senior Millage. 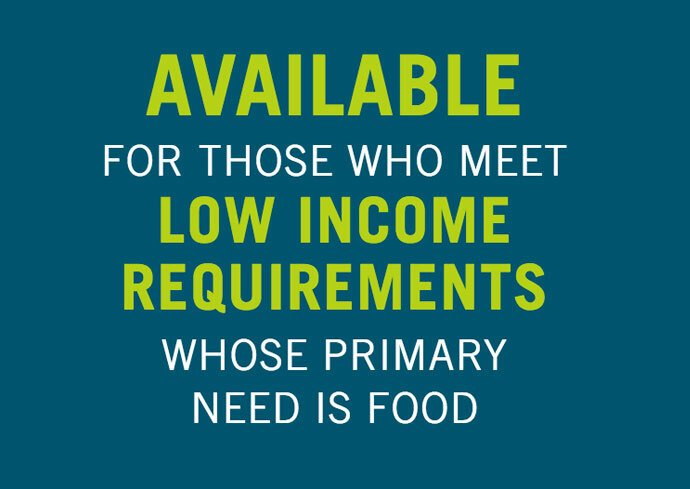 There are currently four locations that provide pantry services. 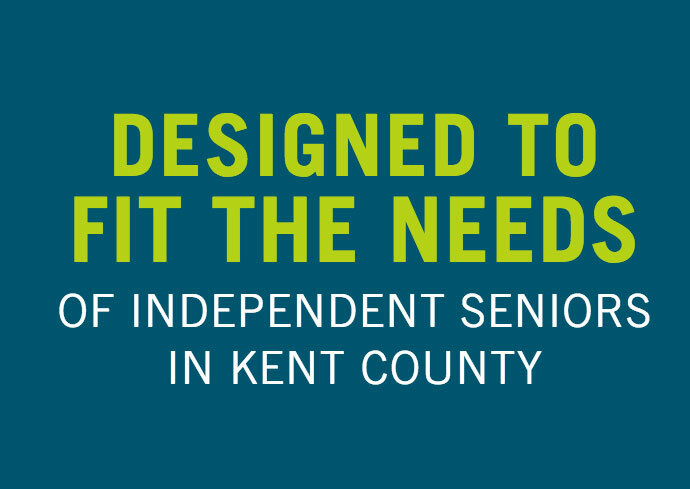 The pantries are open to Kent County residents who are 60 years of age and older and who meet income requirements. To register, you must show photo ID and bring in proof of income. Please call (616) 364-1104 for income qualifications. 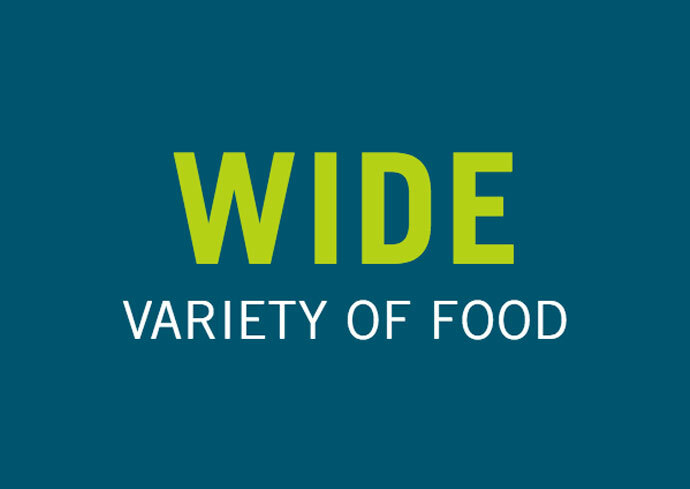 Clients may shop at a pantry up to twice a month (once a week), choosing from a wide variety of food items equaling $50-$60 in groceries each visit OR $100-$120 monthly. Each client receives approximately 40-50 lbs. of food each visit. A $2 donation is asked for each visit. 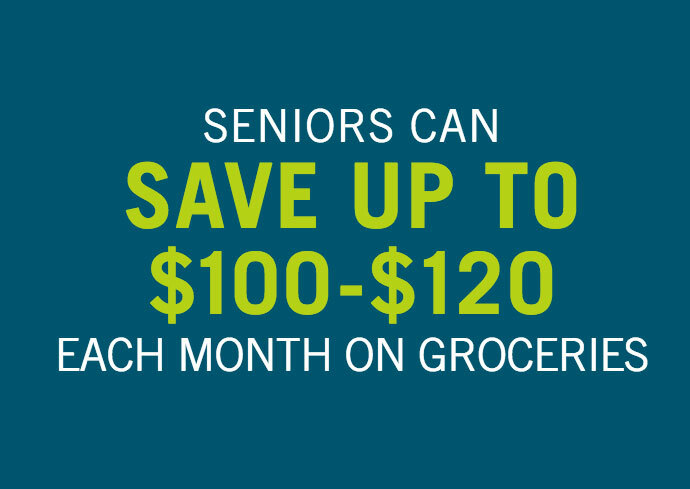 Our food pantries also offer additional senior services and referrals. For more information on these service visits, please call (616) 364-1104. The Pantries are closed on any day that Grand Rapids Public Schools close due to inclement weather. Open every other Friday from 10:00 AM to Noon. Open the 3rd Thursday of each month from 10:00 AM to 1:00 PM. Open the last Thursday of each month from 10:00 AM to 1:00 PM. The staff is very friendly and helpful. [They] treat me with respect. They have more meat, cheeses, veggies, and other surprises! Listed below are donation items needed on a continuous basis. *Your donation is important to us in providing the best food and personal care items possible for our growing senior population. Thank you for your support! THANK YOU TO OUR FOLLOWING SUPPORTERS!